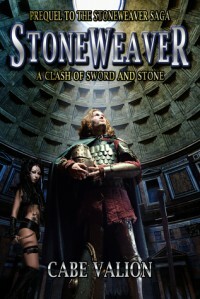 Stoneweaver - A Clash of Sword and Stone by Cabe Valion is the first book in a new epic fantasy series, The Dread Magic Saga. De Mauriac is sent by Nenevah to retrieve an asset, a Stoneweaver. This tale is a promising start to a new epic fantasy. The concept is very interesting; a new take on magical abilities that I had not read before. The characters are well fleshed out, and the story is well written. 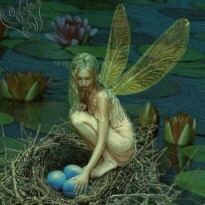 It has imaginative world building. My only complaint is that it is too short! I'm interested in seeing where this story takes me. Looking forward to the next installment.